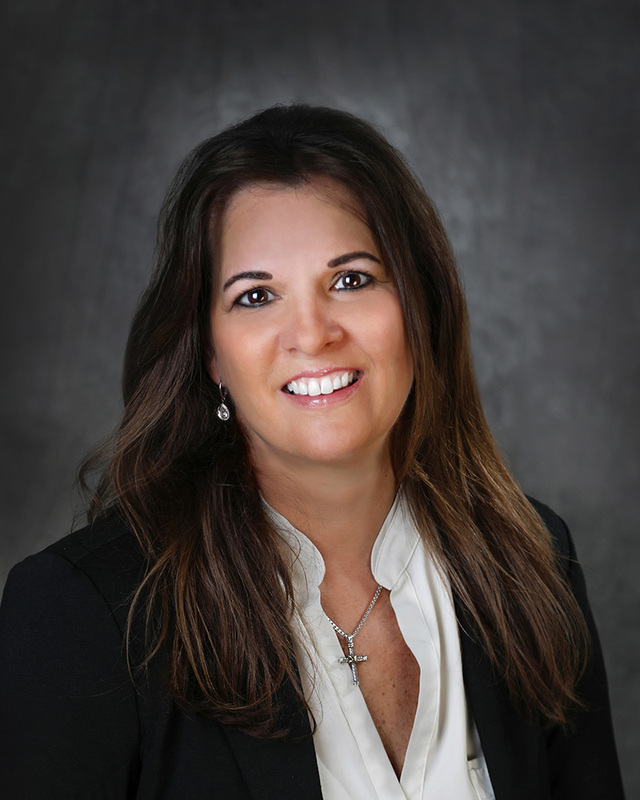 Kathy Petoskey is the Director of Finance and HR for Wealthcare Management Services (WMS). As a director, she heads up Corporate Finance and Human Resources functions for the WMS team. She joined WMS in 2003, as the firm had experienced strong growth and needed a steady hand and financial expertise to continue its growth. Kathy applied her accounting and financial analysis skills in overseeing financial statement preparation, tax planning for the firm, as well as managing the accounts payable and receivable processes. She also leads the firm’s payroll and benefits selection and coordination. Kathy graduated from Western Michigan University with a B.A. in Business Administration and has more than 15 years of experience in leading business, accounting and human resource groups. Along with her husband, Dave, the President of Wealthcare Management Services, and her two daughters Lauren and Sydney, Kathy lives in Bloomfield Hills. Not one to sit idly, Kathy enjoys spending time with her family and friends with various social activities, as well as playing tennis and golf.